Stemware from Austria. 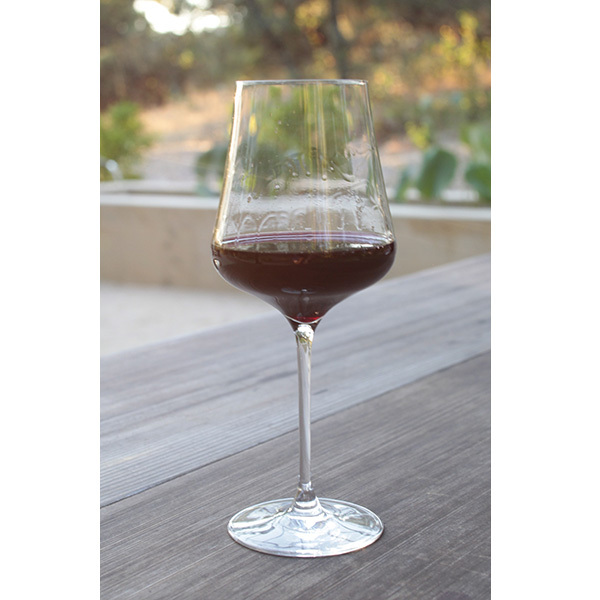 One glass to enhance all wines, from sparkling wines, to whites, to reds, to dessert wines. Same brilliant shape as the Gold Edition, but slightly stronger and heavier. Dishwasher safe.